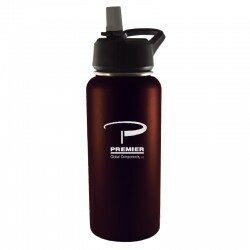 Premium Insulated There are 13 products. We’ve all experienced it – a hot drink that cools too quickly or a nice, cold drink that goes lukewarm. 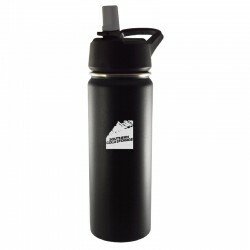 But with personalized stainless premium insulated drinkware from Sutter’s Mill Specialties, your clients and employees won’t have to experience it anymore. 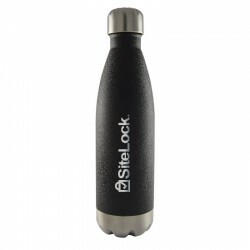 We have an incredible selection of stainless steel, double-wall, vacuum-insulated products that will keep beverages piping hot or icy cold for hours. 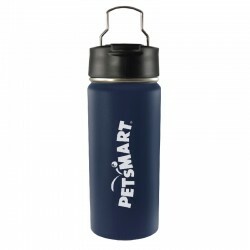 Choose from water bottles, tumblers, canteens, and travel mugs in multiple colors, all beautifully laser-engraved with your logo. 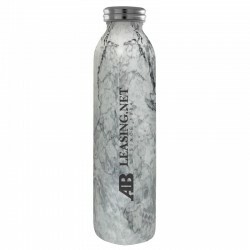 This slim profile water bottle will keep your favorite beverage piping hot or ice cold, and comes in one of two stunning designs. 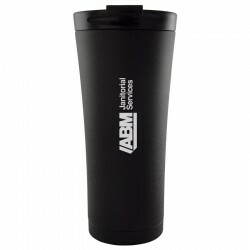 With its slim tapered design and beautiful black matte surface, this tumbler will make your logo stand out. 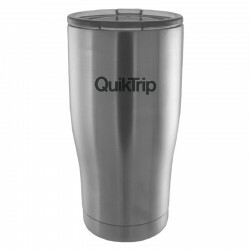 This vacuum-insulated 10-ounce travel tumbler will fit in a Keurig coffee machine, car, or bag, and keep your drinks hot for 5+ hours or cold for 10+ hours. 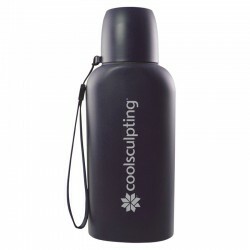 This vacuum insulated canteen will keep beverages hot or cold for hours, and features a sturdy lid that also serves as a drinking cup. 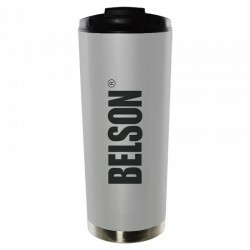 This tumbler features a slender profile, matte finish, large imprint area, and utility handle. 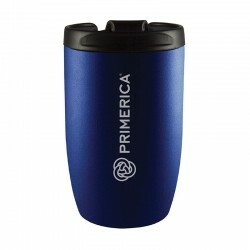 The double-walled, vacuum insulation ensures your beverage will stay hot for 5+ hours, or cold for 10+ hours. 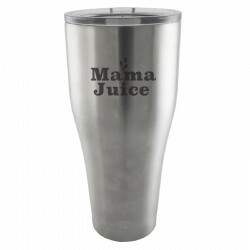 This premium koozie is constructed from stainless-steel, and uses double-wall vacuum insulation to keep your canned beverages ice cold for 10+ hours with no unwanted condensation.